We operate an in-depth investment programme that is targeted at those wishing to invest in property, whether it be a single purchase or a full portfolio. Our investment model is aimed to assist an investor from the very start of the process to a continuous ongoing management of the property, ensuring the investment is safeguarded and managed in the best possible way by Elvet Estates. We look for properties to suit your budget and your rental needs. This includes an assessment of the capital value of the property and the estimated capital expenditure of the property. We also provide you with an estimated rent and yield calculation, which allows you to work with a figure of how much money you can expect to receive from your investment on a monthly basis. 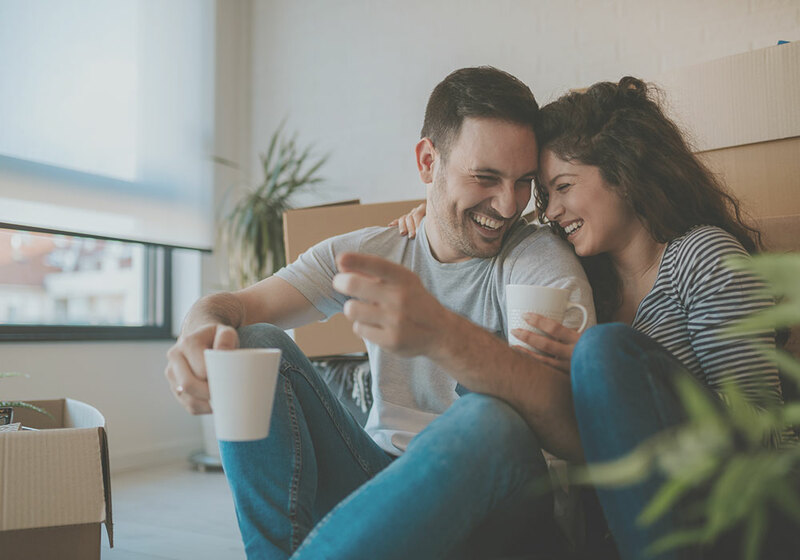 If you are looking to buy a student property, we can also use our partners’ (Bill Free Homes) rental guarantee programme to ensure your rent is guaranteed for a period of up to 6 years – making your investment opportunity, even more attractive! The next step is to view the properties highlighted. We can do this for you or accompany you on the viewings if you wish. This step will also help identify any areas of capital expenditure that may be needed. 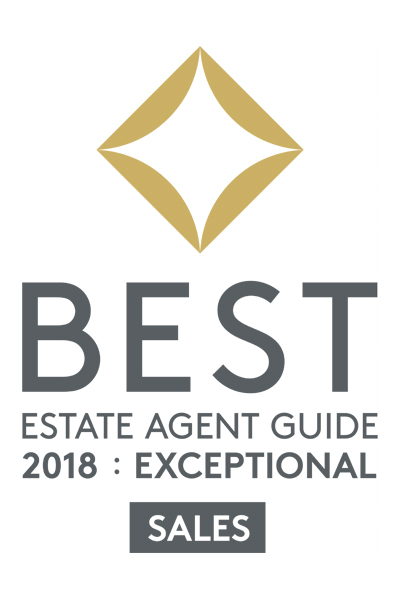 Should you wish to buy one of the properties you have viewed, we can assist you through the process, from suggesting solicitors and mortgage advisors to guiding you through the sale process. If the property that you have purchased requires work to improve it, then we can oversee this process and project manage this on your behalf. Whilst the improvements and refurbishment of the property is taking place, we will actively be looking for new tenants for you to take occupancy as soon as the property is ready. We will then continue to manage your property ensuring your investment is in safe hands. In order to take advantage of this fantastic service or elements of this service, get in touch on 0191 375 7000 now and we can help you with your investment needs. Elvet Estates was founded in 2014 by the directors of the multi-award winning student housing provider, Bill Free Homes.